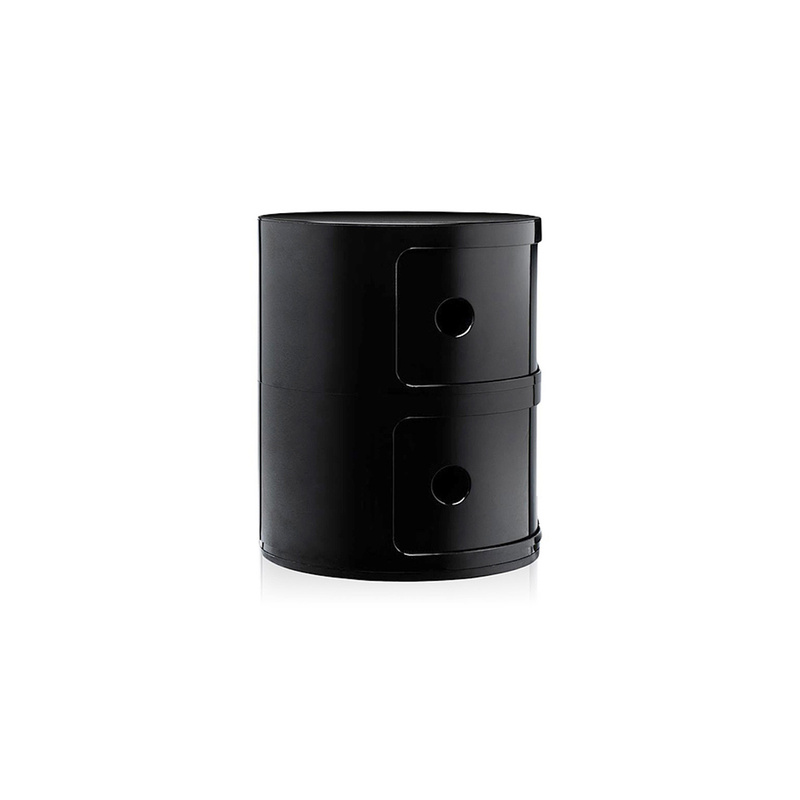 The Componibile 2-piece storage container is a piece of furniture as attractive as it is timeless, an authentic must-have by Kartell with a lot of work that goes into it. As you can guess from the name, this container is made of multiple elements. The design solution that enlivens the Modular system is the solid vertical overlapping of single pieces, using a simple, practical joint. 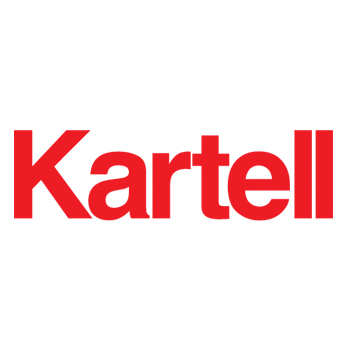 Today the idea of creating modular furniture is fairly typical in the world of home design, especially with regards to modern styles, but from this point of view Kartell is one step ahead of the rest. This sectional piece of furniture, as a matter of fact, has been on the market for over fifty years, and its great design originality has gained international attention. 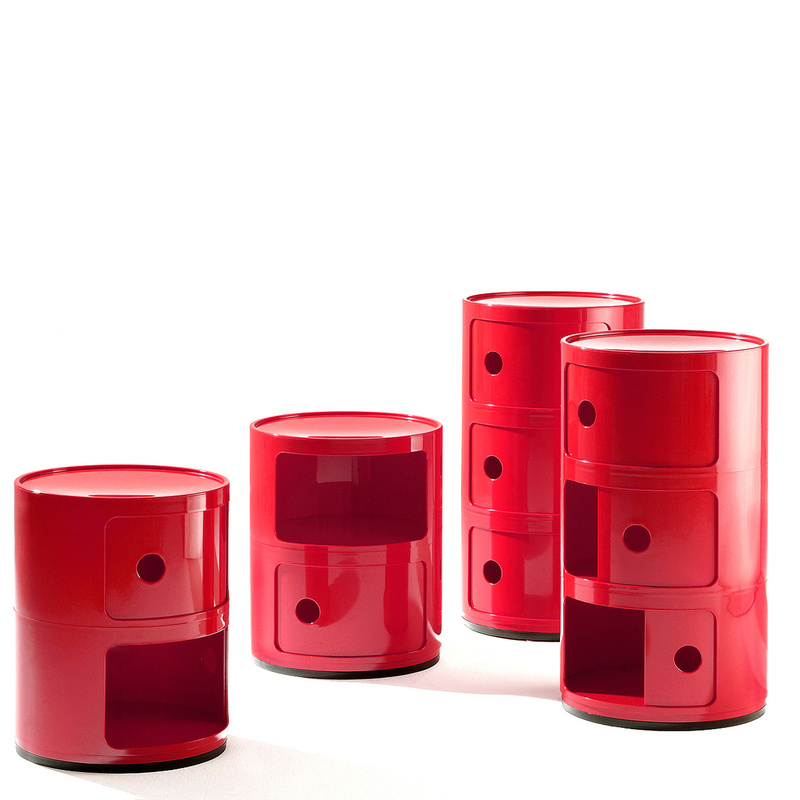 Kartell has displayed these creations at the Centre George Pompidou in Paris and the New York Museum of Modern Art. 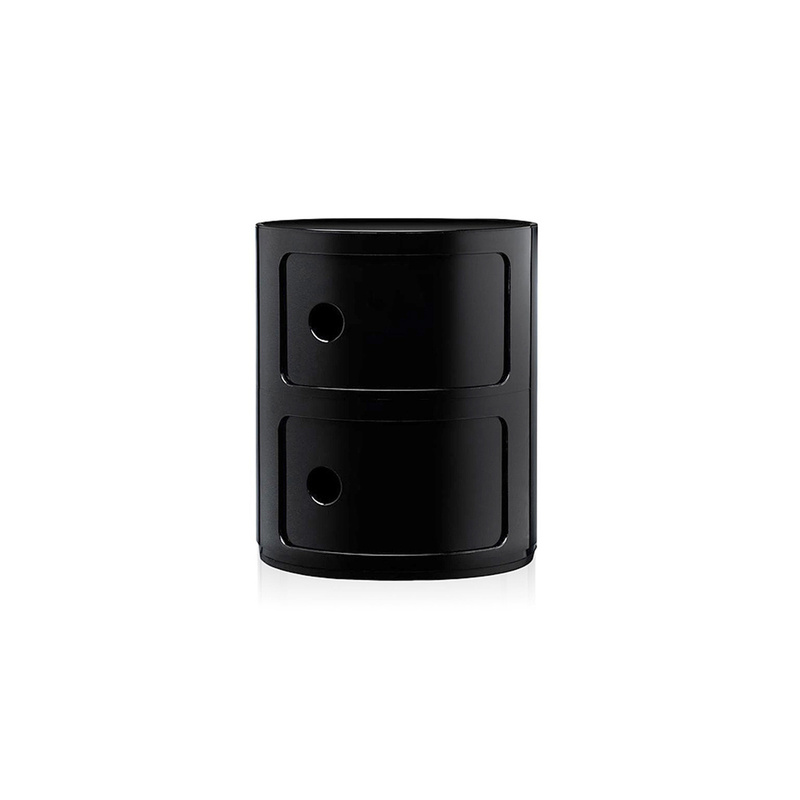 The aesthetics of the Componibile 2-piece storage container are very modern, but at the same time easy to match with its surroundings. 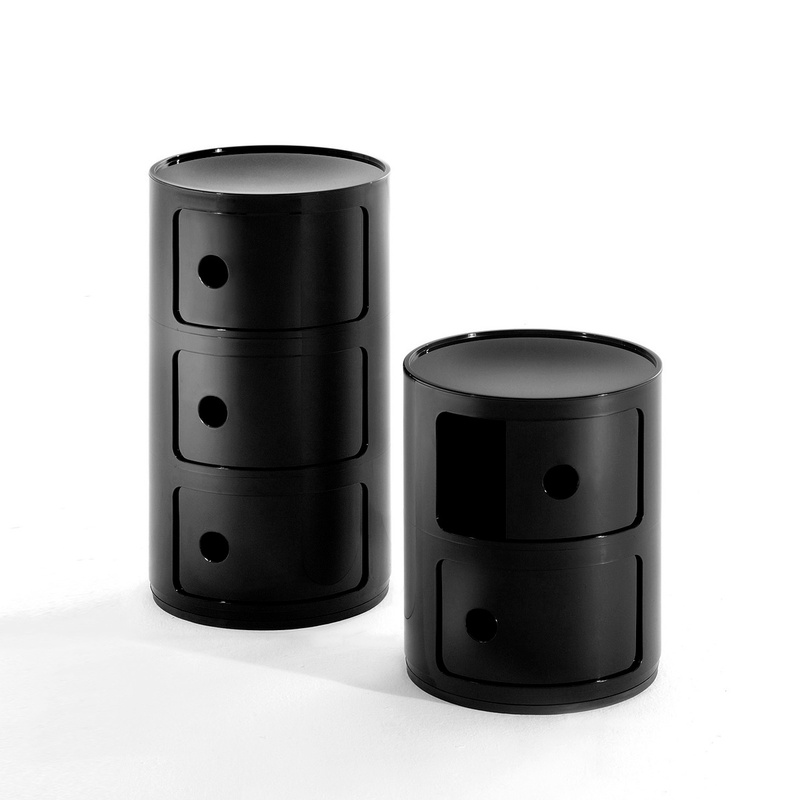 The structure of this piece of furniture, like all similar Kartell modular designs, has soft visual curves and original sliding front drawers that are sure to catch the eye. 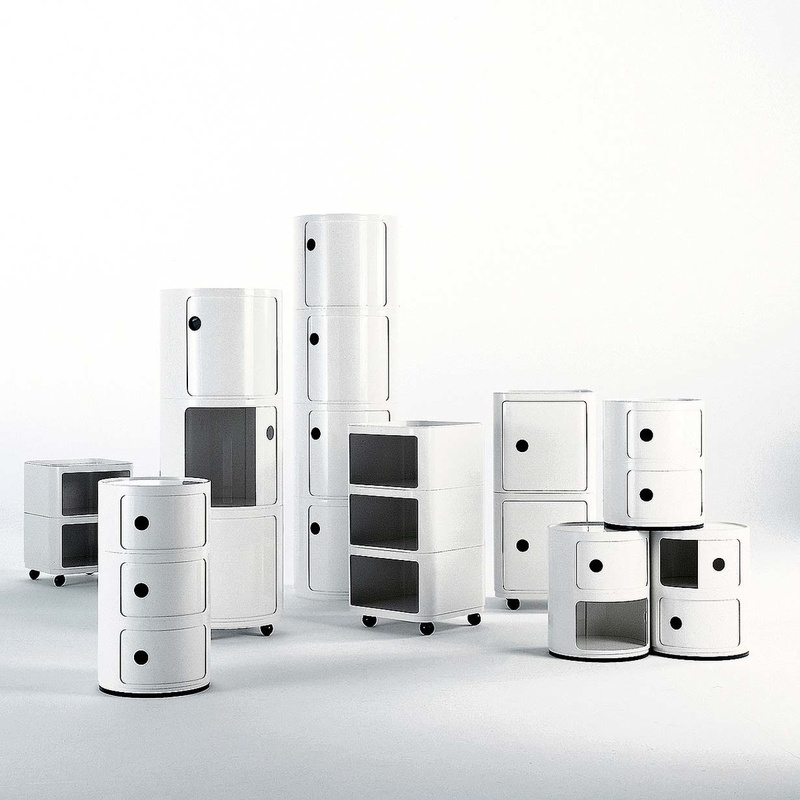 A very intriguing concept which, not coincidentally, has been attempted by many others, is matching multiple modular cabinets by Kartell in different colours and shades. By doing this you can add a spark to original corners. 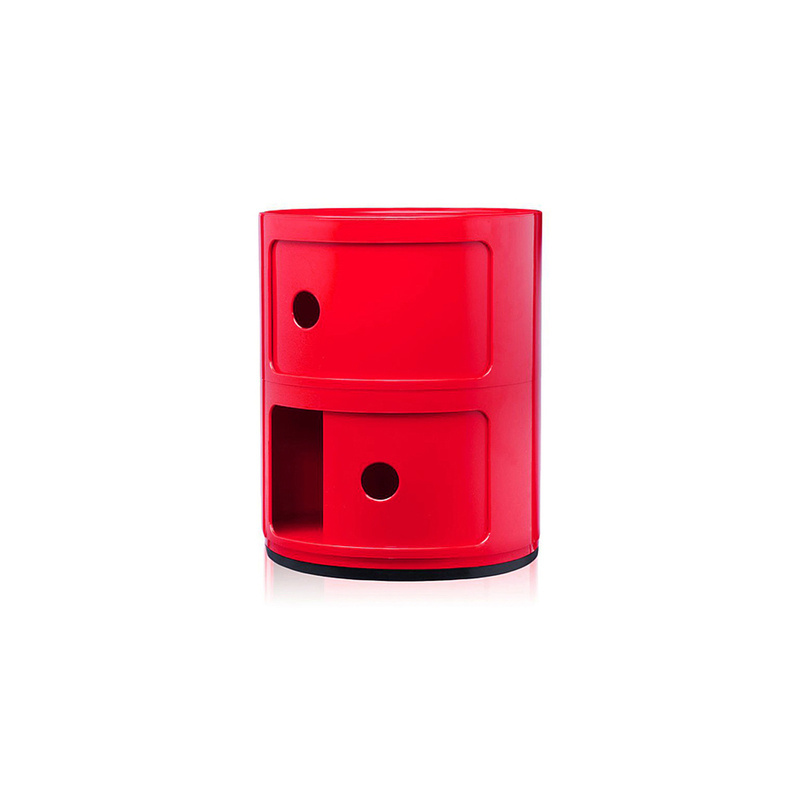 This cabinet can be placed in modern, minimalist living rooms or even bedrooms and bathrooms. Furthermore, these beautiful pieces of furniture have a wide range of selectivity, such as inside an office or in a shop. Even in these cases, they really add a positive spin on the room. 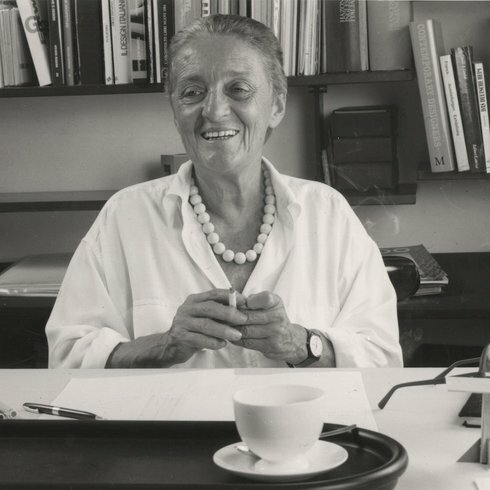 Anna Castelli Ferrieri was the first women to graduate from at the prestigious Milan Polytechnic. Casatelli Ferrieri was part of a generation of Italian designers who transformed the world of designer with new technologies and materials. In particular, Castelli Ferrier perferred to work with plastics. Her intuitive elegance became the signature of the Italian modern style.